Irish universities are taking steps to combat low numbers of female staff members in top positions. 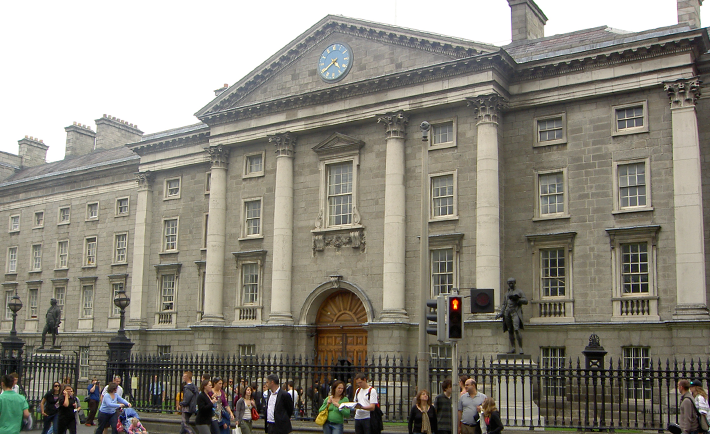 This follows a report by the Irish Times that the issue was under review at a number of colleges as the numbers of women in senior posts were very low. Members of the Irish Federation for University Teachers from various universities believe staff gender equality is a major issue today. Alastair McKinstry of the IFUT branch at NUI Galway spoke about the policies put in place to tackle staff gender inequalities at the university. The branch secretary at the university agrees that there is a lack of women in higher positions in colleges in Ireland and also a low number who make tenure in comparison to their male colleagues. Policy in NUIG now requires a minimum number of women to be given promotions regardless of the number of men already receiving one. Following recognition that there were issues needing to be resolved in terms of gender equality a new policy was enforced. It has been agreed with management that, for example, out of ten top posts being offered, a minimum of three women must be included in this number in order for it to be sufficient/compliant with the policy. McKinstry explains that making tenure requires long hours of working overtime and men tend to be able to work these hours in their ‘spare time’ more so than women. Looking after children often falls to the female in the family unit, reducing the number of staff members that continue to senior positions. The issue is similarly being looked at in other major universities such as University College Cork.